Integrated with Gmail No extra software! All our features are 100% free! 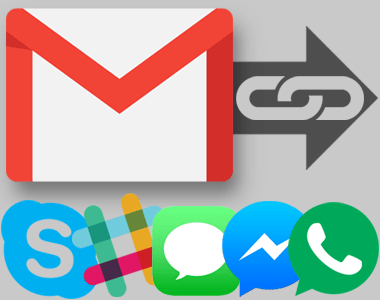 Email Links extension is fully integrated with your Gmail account. With one click, you can create links to reference any email you’ve sent or received in Gmail. Click the link icon next to an individual email to create a share link for any message in Gmail. A link will be automatically created, which you can easily copy and paste using your clipboard. Create one link that references multiple emails. Simply select the emails you want to include and click the link icon. Any email you select will be included when you share the link. 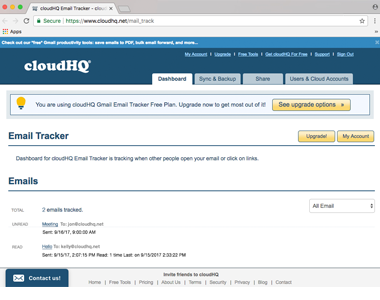 Once you’ve sent a link, use the cloudHQ dashboard to track if and when someone has clicked on it. Email Links has almost universal 5-star ratings from users who’ve downloaded it in Chrome. You can easily install Gmail Email Links in seconds from the Chrome Web Store. Once installed, the tool will be seamlessly embedded into your Gmail or G Suite email account. A free plan is available for anyone with Gmail or a business email hosted by G Suite. 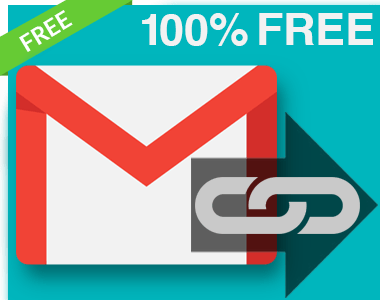 Simply install Email Links from the Chrome Web Store to use the free version of the tool. For a few dollars a month, you can upgrade to the premium version of Email Links for additional features and support (including link tracking, one link for multiple emails, etc.). How Are People Like Me Using Email Links? As you chat with friends and coworkers, you can easily use Share Email as Link to reference emails in your inbox. Share messages from clients, customers, coworkers, or anything you’d normally have to forward via email. Unlike email, text messages are often opened in minutes. 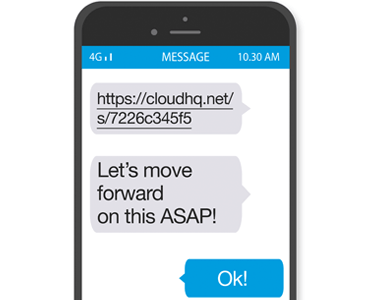 When you need a quick response from a contact, create a link referencing their email, then respond via text or chat message. Reference Emails - in CRM, documents, other emails, etc. 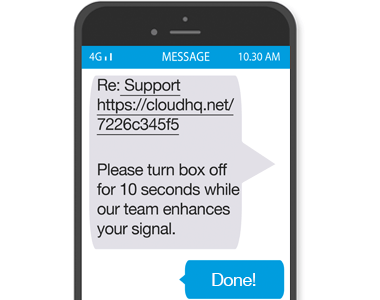 Some customers prefer being contacted by text message after submitting a question or support request. 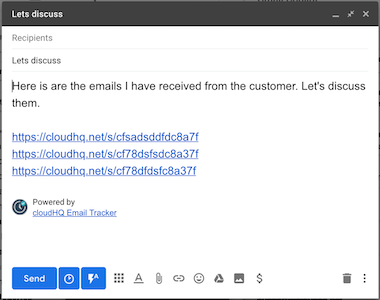 Using Gmail Email Links, your support team can reference the customer’s submission using a link to the original email—but respond using text or any other chat service.